The shortwave in the Channel is expected to move more ne for a time , at the same time the low starts to pivot , this will then bring the heavier precip with it .Still a few hours to go before that arrives . We have snow on the ground in willingdon trees. Snow has changed to rain here now though. 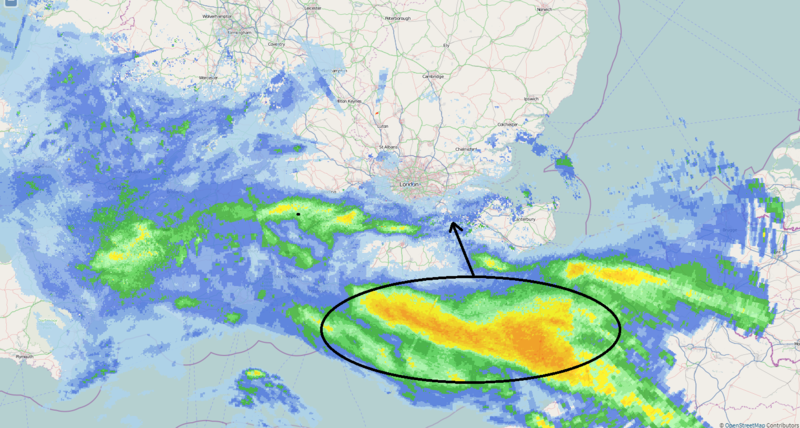 Hole getting even bigger Tom, now extends from Horsham to Margate, whats all this about then? You've probably got more snow then I'll end up with after the whole thing mate! Very nice photos, keep it coming. That radar looking great for some tonight! Looking like a cm or 2 coming in my direction. Someone somewhere is going to hit the jackpot! Well, we have moderate snizzle that's immediately melting on ALL surfaces... Hooray? 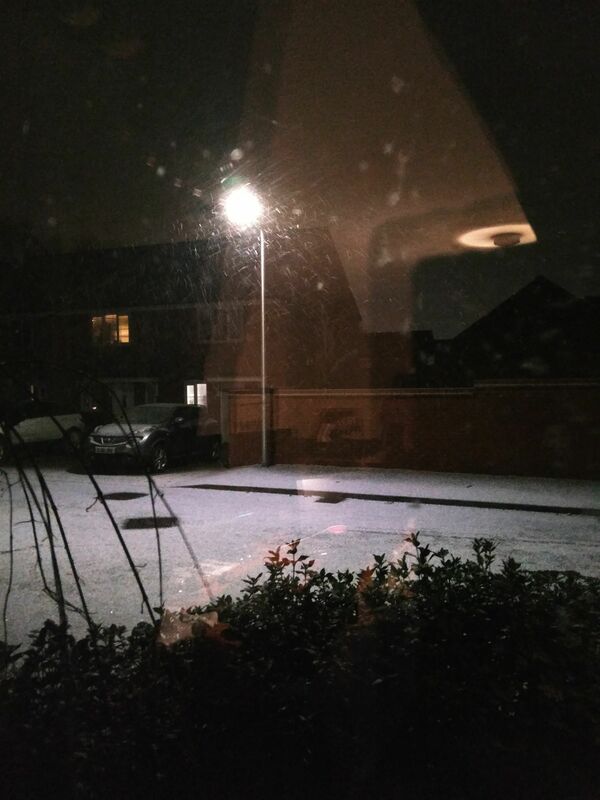 coming down nicely in wokingham, cars and pavements all getting a covering. perfectly timed for minimal traffic and chaos tomorrow if this continues through the night! We've done very well here the last two years. During both events last year snow seemed to build just east and push overhead. Hoping for same tonight! Mind you, I waited a good 25 years before that (with exception of January 2010)!